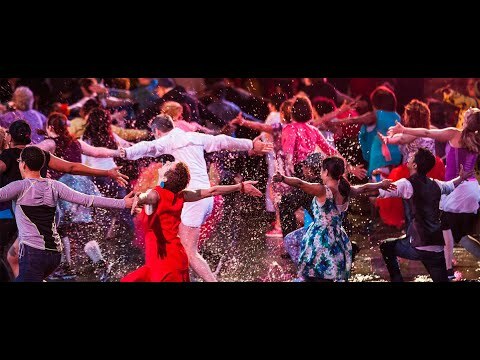 Hundreds of dance enthusiasts unite for this joyous, outdoor extravaganza choreographed by Montreal’s Sylvain Émard. 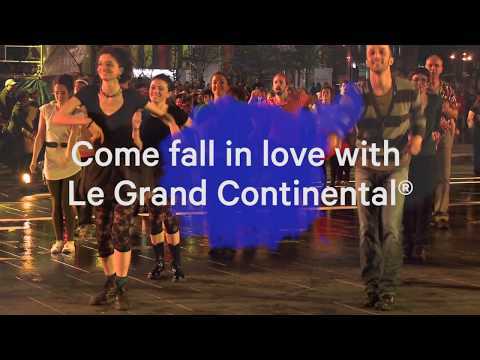 Rain or shine, don't miss this weekend's special performances of Le Grand Continental®! Rain or Shine. 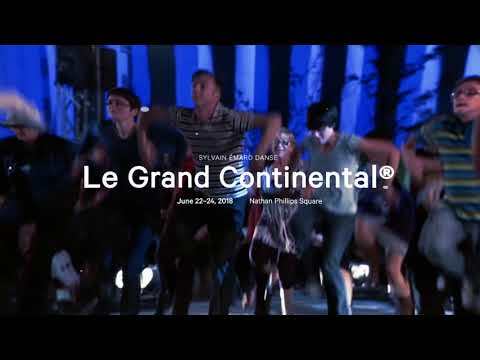 Don't miss this weekend's special performances of Le Grand Continental®! A reverberating tribute to George Harrison by 100 electric guitarists led by Montreal virtuoso Tim Brady and hundreds of Doane Uschool ukulele students.